Snyder Community Foundation | The Snyder Community Foundation is a non-profit institution committed to enrich the community of Snyder, Nebraska through historic preservation, history education, and community enhancement. The foundation's endeavors inspire, motivate, and celebrate Snyder and the surrounding community's citizens. a non-profit institution committed to enrich the community of Snyder, Nebraska through historic preservation, history education, and community enhancement. The foundation's endeavors inspire, motivate, and celebrate Snyder and the surrounding community's citizens. 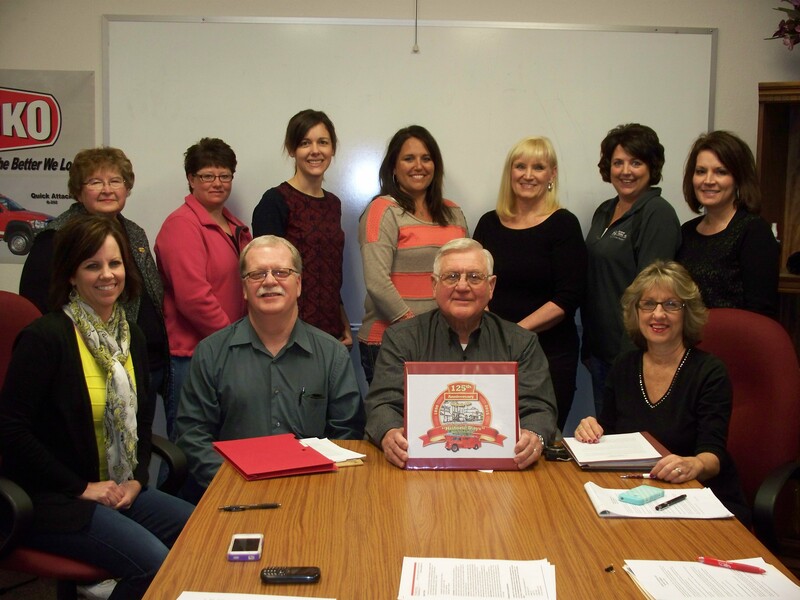 The Snyder Community Foundation Committee would like to welcome you to our web site.